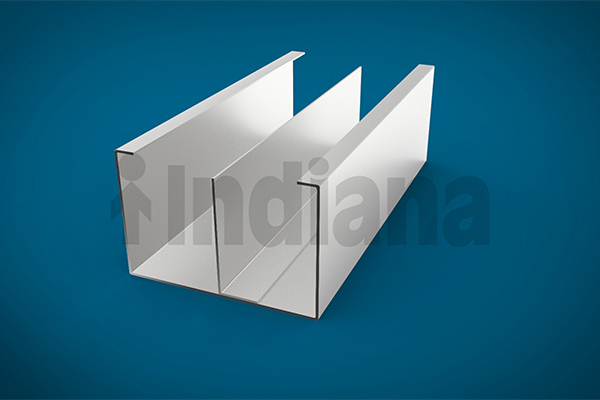 Indiana is one of leading fabricators of cable management systems. 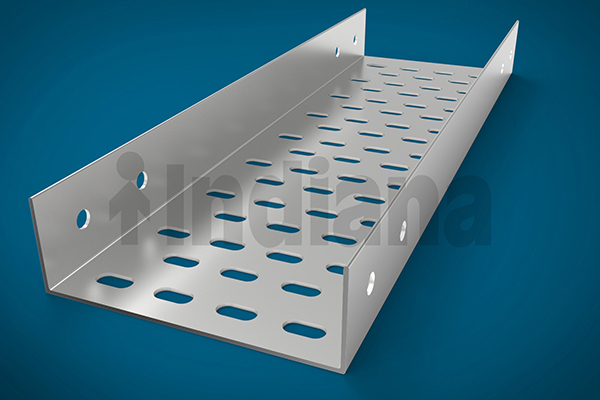 Indiana supplies perforated cable trays and ladder trays in Mild steel, Stainless steel, Aluminium and FRP. 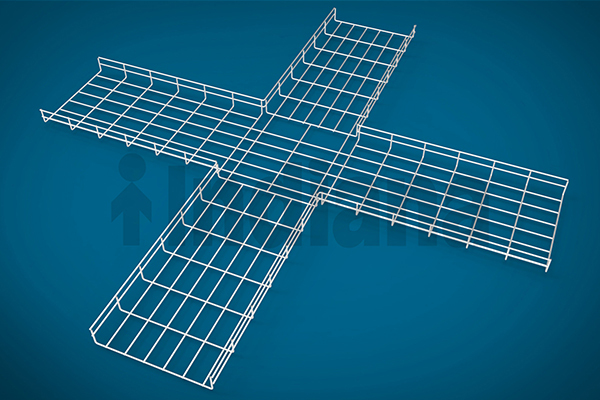 Cable trays are available in different sizes as per the standard requirements of customer and up to 6 metres length. 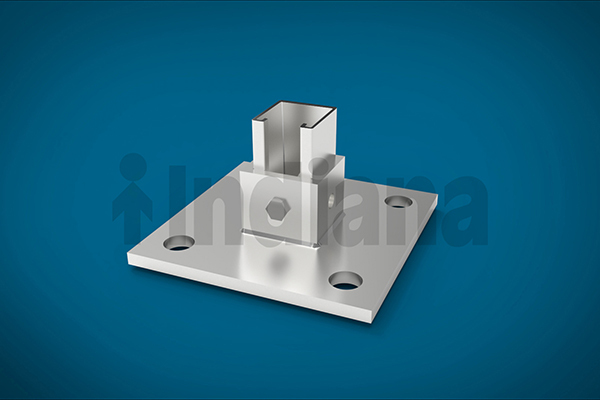 Indiana also supplies wire mesh trays using wire rods with diameter up to 6 millimetres. 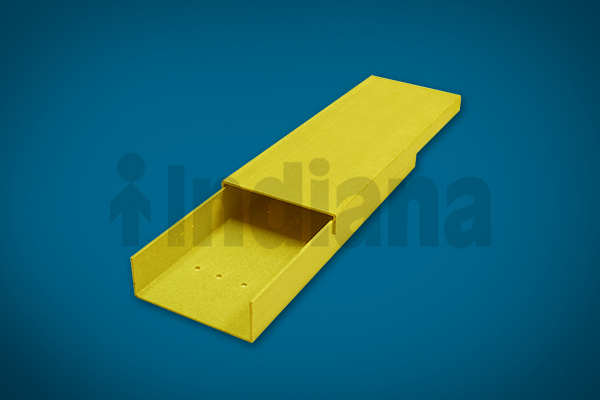 Accessories available for perforated as well as ladder type cable trays are horizontal bends, vertical bends, inside bends, outside bends, reducers and tees. 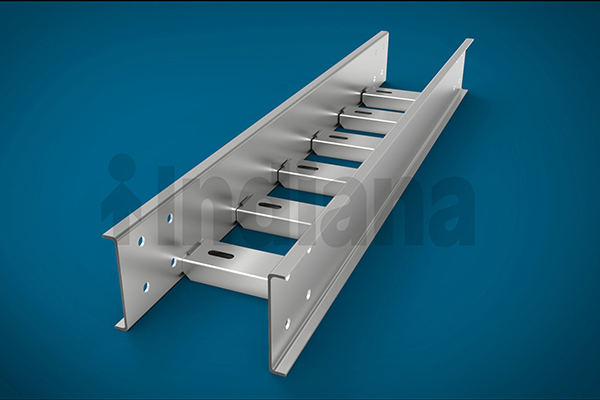 Indiana also supplies cable tray support system which includes strut channels, threaded rods, structural sections, cantilever arms, hardware etc. Cable trays are available in different finishes like self-color, pre-galvanized (GI), hot dip galvanized (HDG), powder coated and painted.